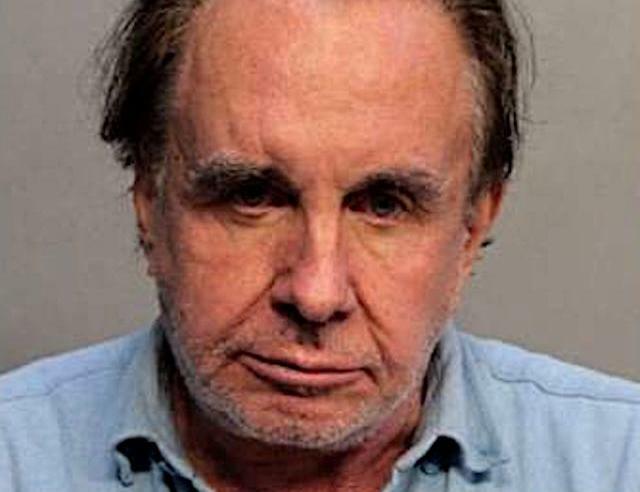 A Florida Nazi, Walter Edward Stolper, was going to be evicted - so he planned to burn down the building and had one group, in particular, targeted. He planned to fill plastic containers with gasoline, pour the fuel down the building’s main line, and ignite the gas. He'd purchased two electrical fans to fan the flames and 'cause maximum amount of damage' and had also bought padlocks to place fire hoses. His motivation appears to be triggered by an upcoming eviction and anger towards Jewish neighbors. Story from the Miami Herald.